The Massachusetts State Lottery is considering online games in an effort to attract younger players. In response to declining sales among digitally savvy young adults, the Massachusetts State Lottery is calling on lawmakers to open a new gambling frontier — lottery games offered around the clock on mobile devices and computers. Goldberg said the state lottery has studied online games and is now seeking legislative approval of a pilot program that would require players to register online and use a credit card. 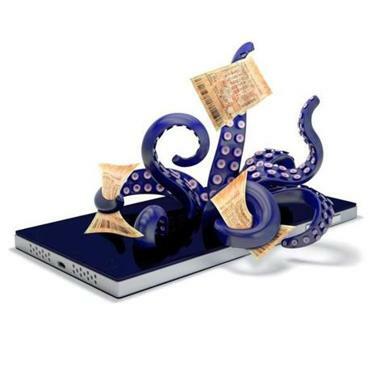 The ease of playing a digital lottery, either through a website or mobile application, raises concerns about compulsive gambling, and officials are studying potential safeguards, such as requiring players to set daily, weekly, and monthly spending caps. When players hit their limit, they would be barred from further purchases, said Michael Sweeney, the lottery’s executive director. They could not raise their limits until a “cooling off” period of several days, he said. 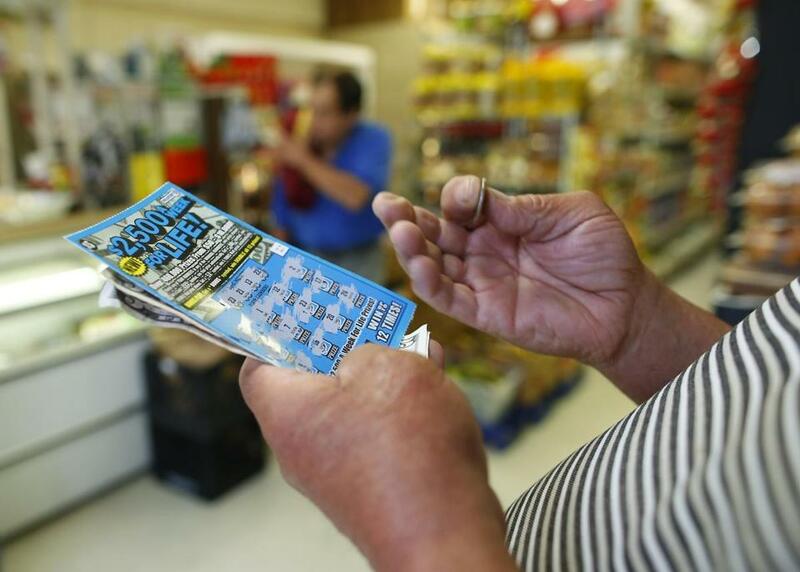 Are too few young people wasting their money on lottery tickets? “We think this is a reasonable public health approach to compulsive gambling,” Goldberg said. But advocates for problem gamblers, who have long denounced the lottery as a regressive tax that preys on the poor, were unconvinced. Making drawings available around the clock will make a bad problem worse, they said. But state Senator Jennifer Flanagan, a Leominster Democrat, said moving the lottery online could expand sales at a time when the state is facing a yawning budget deficit. “We have a responsibility to look at every possible source of new revenue, and this is one of them,” she said. Flanagan said she believed there is significant support for the idea in the Senate. In the House, a spokesman for Speaker Robert DeLeo said only that a proposal to allow online lottery games “remains under review” by the Ways and Means Committee. About a half-dozen states are running online lottery games, including Michigan, which quietly launched the drawings two years ago with little marketing research, said Jeff Holyfield, a spokesman for the Michigan lottery. Since then, some 350,000 people have registered to play online. The online games have increased overall lottery revenue by about $60 million a year, he said, and have not cut into sales at convenience stores or other retail outlets. On the contrary, commissions paid to lottery retailers are at a record levels, he said. “Retailers were justifiably skeptical, but I think we’ve won them over,” he said. Massachusetts’ lottery has been considered the country’s most successful, raising about $1 billion a year for local services such as public safety and education. But marketing studies show a clear preference for online tickets among people younger than 40, and Goldberg said the state can expect a sharp decline in revenue in the years to come if the lottery fails to adapt to the new digital reality. State lottery officials say the online drawings will supplement, not replace, traditional paper tickets. But convenience stores, many of which rely heavily on lottery sales, are worried a digital alternative would drive away many regular players. If online games are approved, the state lottery plans to launch a marketing plan to help stores maintain sales, Goldberg said. One idea is to link the sale of gift cards at brick-and-mortar outlets to online lottery games, with the possible inclusion of free play. Another is to require anyone who wins a certain amount to claim it in person at a lottery retailer. But another lottery patron, Barbara, 65, said she was old-fashioned and liked her daily routine of buying at the store. “For one thing, I really don’t trust using a credit card online,” she said.